I’ve experienced the other side of interviews where this time, I am not the one asking the questions. These last few weeks I have done a couple interviews for the C.J. 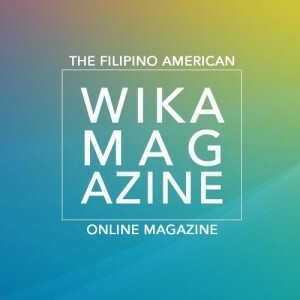 Watson Documentary and today, Wika Magazine interviewed me about my career and personal life. It was fun being interviewed, but a little hard I would say. Only because I’ve never been asked some of the questions, and I wasn’t sure what to expect because I am usually the one that tries to stump someone to get good, natural answers. 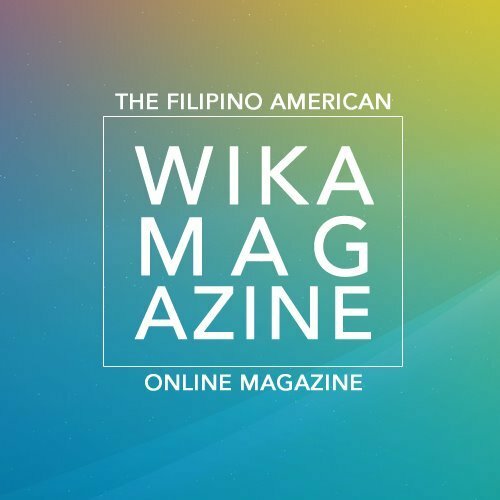 Anyway, I am looking forward to reading the article from Wika Magazine – I talk about my motivations, a life-changing moment, awkward interviews, the advantages and disadvantages I’ve had as a Filipino-American, advice for those who would like to pursue a career as a correspondent and more. I’ll post the interview on my Facebook and Twitter as soon as it is released!